HomeBookiesWill the Gambling Commission really curb matched betting? 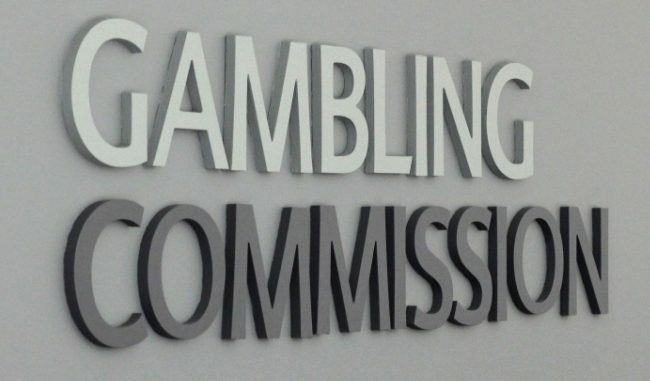 Over the last year, the UK Gambling Commission has received a number of complaints from bookmakers concerning matched betting activities being conducted through their online sites. The complaints made concern punters who register with a bookmaker’s website, purely to exploit new member incentives in order to make a guaranteed profit. The punter uses matched betting, which allows backers to make certain profits by using free bets at higher odds against lay bets on betting exchanges such as Smarkets, Betdaq, and Betfair. Bookies were finding that within days of launching a new promotion, they were inundated with new members, seeking to claim the incentive, purely for use in matched betting transactions. Google Analytics revealed that the applications were all originating from the same matched betting website. Traditionally, bookmakers have cashed-in on punters taking part in sports trading, sports spread betting, and bog-standard punting on sporting events. However, matched betting through the betting exchanges has evened-out the playing field, enabling the average bettor to enjoy a guaranteed profit on every transaction. Matched betting sites argue that there are no losers in matched betting. The bookies still require that punters wager a certain amount through their site before qualifying for the bonuses or free bets. This virtually guarantees a profit for the bookmaker as the bettor is actually seeking to lose all their bets in order to make a higher profit through the betting exchange. The exchanges make a commission on every transaction that occurs through the exchange, and Joe Punter walks away with a guaranteed profit, so in effect everyone wins. The bookmakers’ main beef is that matched bettors are opening up multiple accounts in false names or for ‘friends’ and ‘family’, using dodgy bank accounts or pre-paid credit cards in order to take advantage of as many free bets as possible. Most matched betting websites offer full training on how to play the system in order to make as much profit as possible, and it is this that the bookies are objecting to. However, as there is nothing illegal in matched betting, it seems unlikely that the Gambling Commission will take any further action. The best the bookies can do is to ‘gub’ or close any accounts that they consider to be used by matched bettors, or abandon the idea of offering free bets and bonuses in order to attract new customers. Clearly bookies need to stop people opening up false accounts. This is pretty simple to do and is common in financial gambling through a spread betting broker. If you want to open an account you need to prove your ID before you can trade. This means online ID checks combined with providing proof of address and photo ID. Betfair has this technology in place and can even use your computer’s to take a snap. The problem here for bookies is that it is hard enough to win business anyway. So if punters have the choice of opening a new account with a bookie who will let you get straight on and gamble or a bookie who makes you upload a recent utility bill before you can place a bet. It’s pretty obvious who they are going to go with. Of course, you have to provide these ID docs when making withdrawals for anti-money laundering anyway. So bit of a catch 22 really, unless the Gambling Commission has the teeth to say to all bookies that AML docs are required before an account can be opened to all regulated bookies then it unlikely to be embraced. The other option is to make the welcome bonus so generous that it’s worth going through all that hassle to open your account. 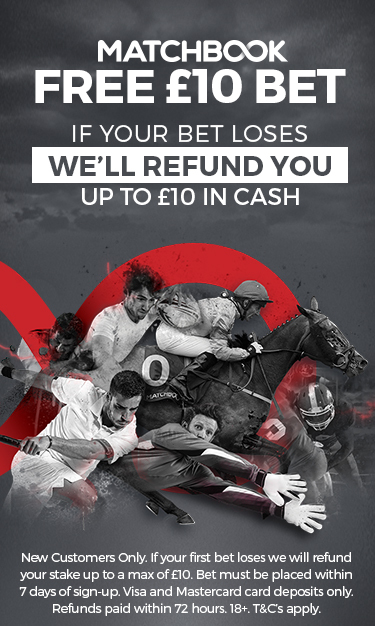 For example, Sporting Index, gives new customers £100 in their account to bet with. All profits are withdraw-able, but not the original £100. But as it’s sport spread betting, it’s a little more of a thorough process to open an account.